Smooths out my over worked, dry ends and smells beaut! I use a couple of pumps on wet hair and then use one more pump after straightening to finish off a sleek look. The smell is divine and the bottle lasts for a surprisingly long time! This stuff is amazing since I bought it my hair has been very soft,shiny and easy to brush! I use this every time I wash my hair and apply before blow-drying. Keeps my hair conditioned and super soft. I was introduced to this product by my hairdresser. It is excellent and smells gorgeous. Would thoroughly recommend. I love this product. it smells amazing and it works a treat. Great for curly hair. 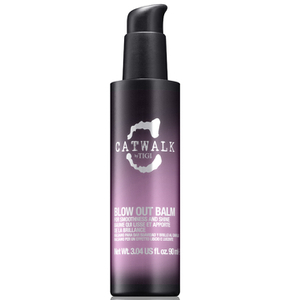 Can be used to smooth flyaways when hair is dry if you use too much it might make your hair a little greasy. 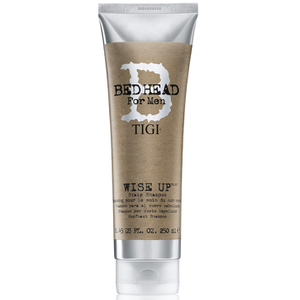 Tigi Bed Head Ego Boost is simply the best, this product smells amazing, and your hair gets smooth and silky and really easy to style. An absolute must have!b Highly recommend. I love this Nuxe Huile Prodigieuse - Multi Usage Dry Oil. 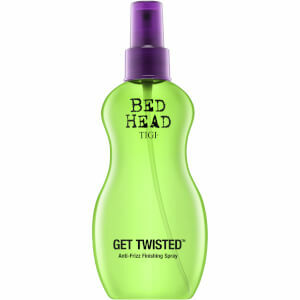 It's great for getting tangles out my 5 year old daughter's hair too. 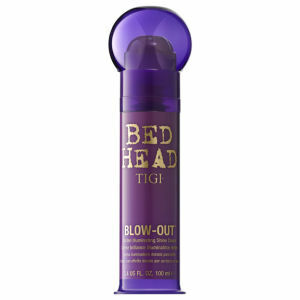 This is the first time i've used any Bed Head product and I have to say I really like this product! I have long hair and I struggle with my ends splitting and feeling dry. Now, of course it doesn't fix split ends but it is A LOT less noticeable and it makes my dry ends feel super soft and my hair looks overall much healthier. Highly recommend. I use this on the ends of my thick hair like a serum just before I dry it then just before i straighten it and it works for me! i lovee this produckt, it makes my fine blonde hair, super smooth. And it has a verry great smell!